PROBLEM HORSE is compiled from excerpts of the various books in the EASY HORSE series, which deal with a specific subject. 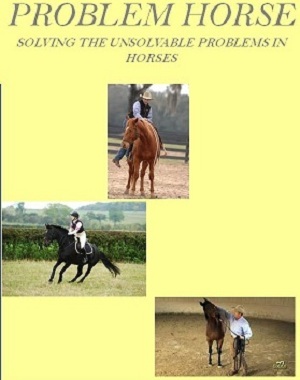 Since each book in the series approaches a problem from a different angle, the purpose of PROBLEM HORSE is to provide quick access to problem solving like it is being described in the series. Information will be upgraded regularly as it becomes available.